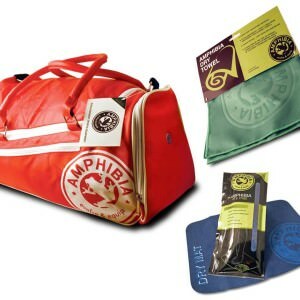 We’ve created a swim pack with 3 of our most popular items make the perfect swimming gifts. 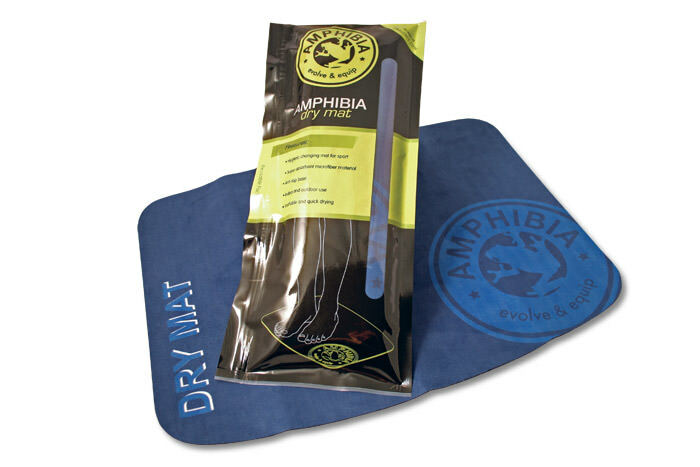 This comes with our Evo Bag, Dry Towel and also a Dry Mat to make your swim changing all the easier. 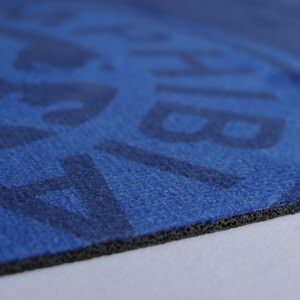 Naturally the gear can also be used in the gym or classes, team sports and athletics to name a few and is just as beneficial. 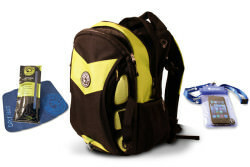 The pack comes with 20% off savings! Perfect swimming gifts for someone else or just keep them for yourself. 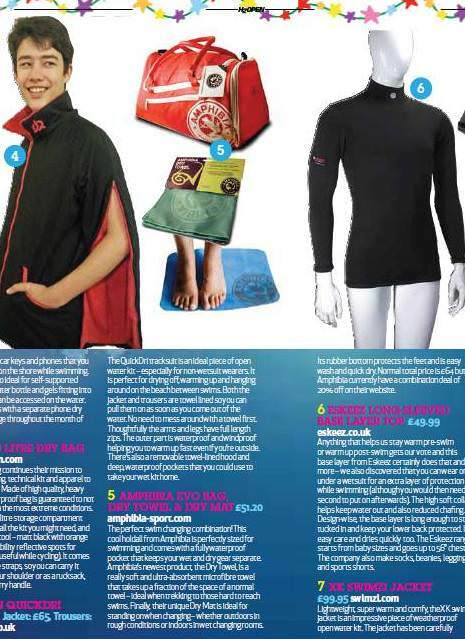 As featured in UK’s H20Swim Magazine, Perfect Christmas Gift List! 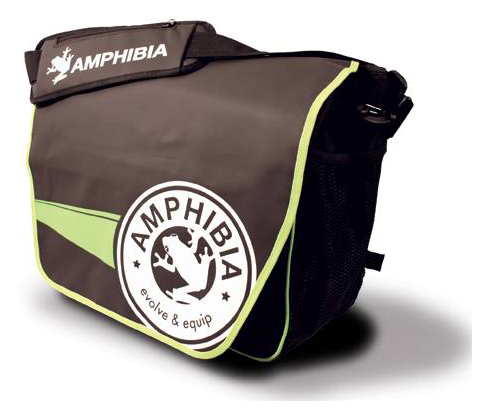 The Evo Bag is the perfect bag for swimmers – ideal size for lockers but fits all your gear. It comes with a handy waterproof pocket for your wet gear and lots of other pockets for your accessories. 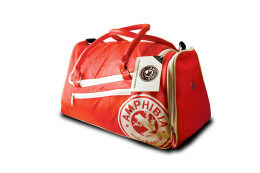 With premium water resistant outer material and retro styling its a must for the pool and watersports. 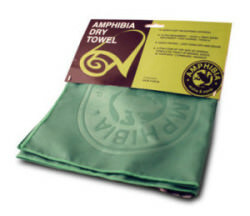 Extra absorbent Dry Towels dry really quickly so they can be used again and again without smelling or needing washing. 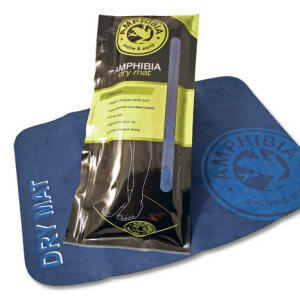 Finally our Dry Mats are so handy for communal changing rooms and help prevent hygiene issues on feet. 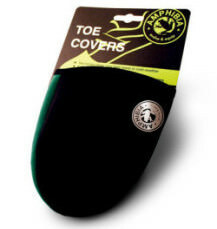 They have a rubber bottom so dont absorb from the floor, but have a super soft microfibre top for standing on to dry your feet. The perfect swimming combination to take the hassle out of changing. 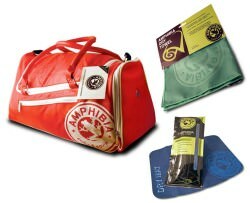 This pack makes an ideal gift for swimmers whether for birthdays, Christmas etc. Great for adults and also great for children. 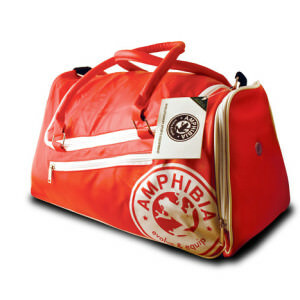 Easily carried gear, no hassle getting changed and dried, fits easily in lockers, takes up minimal space in the washing machine and well organised gear easily located. 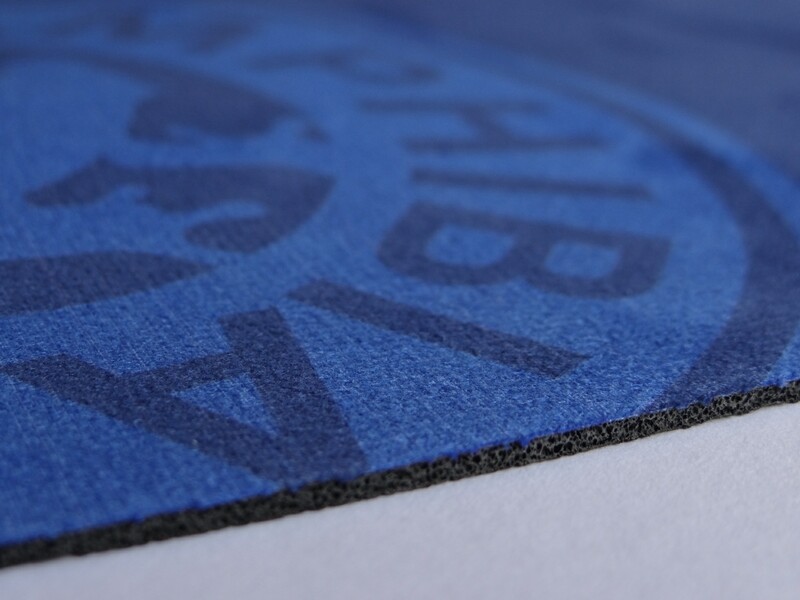 Customers can buy this pack through our Webshop with 20% off the overall price. No quibble 14 day return guarantee if not satisfied.